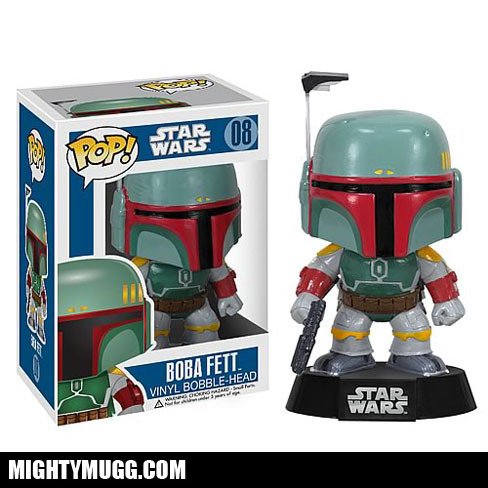 Fan favorite Star Wars bounty hunter Boba Fett has been shrunk down into collectible form as a Pop! Vinyl. 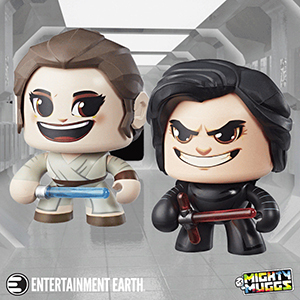 He's about 4 inches tall, has a bobble head and is made by Funko. 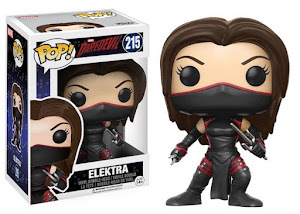 Read more about it on Entertainment Earth.